You may have a son or daughter who is the avid athletic type. Although sports can play a key role in maintaining good physical health, you need to be aware of a problem that has only recently begun to attract the attention it truly deserves. Traumatic brain injury is frequently experienced by youth. At TryMunity, we hear plenty of stories to know that there is hope with the right information and support system. Verify that the coaching staff is able to check for signs of brain injury. Refer other parents to informative materials. Join our efforts at TryMunity to educate yourself and learn how to take action in your own community. 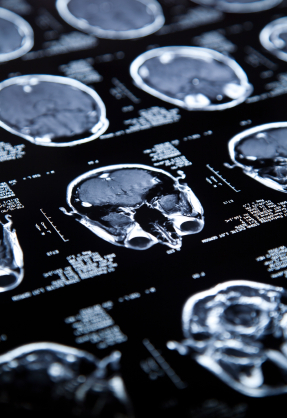 By increasing awareness, you can do your part to prevent a traumatic brain injury from going unnoticed. Athletic programs help motivate kids to challenge themselves, and with the right information, they can do it more safely. Contact us online at www.trymunity.com.